The Minnesota Senate followed the Minnesota House’s lead by passing legislation to address the opioid epidemic with a strong bipartisan vote. MAFP legislative rep Dave Renner, CAE, shares about what’s different in the House and Senate opioid bills, currently being negotiated in conference committee. MAFP legislative rep Dave Renner, CAE, shares about an opioid stewardship bill that cleared the Minnesota House in March 2019. 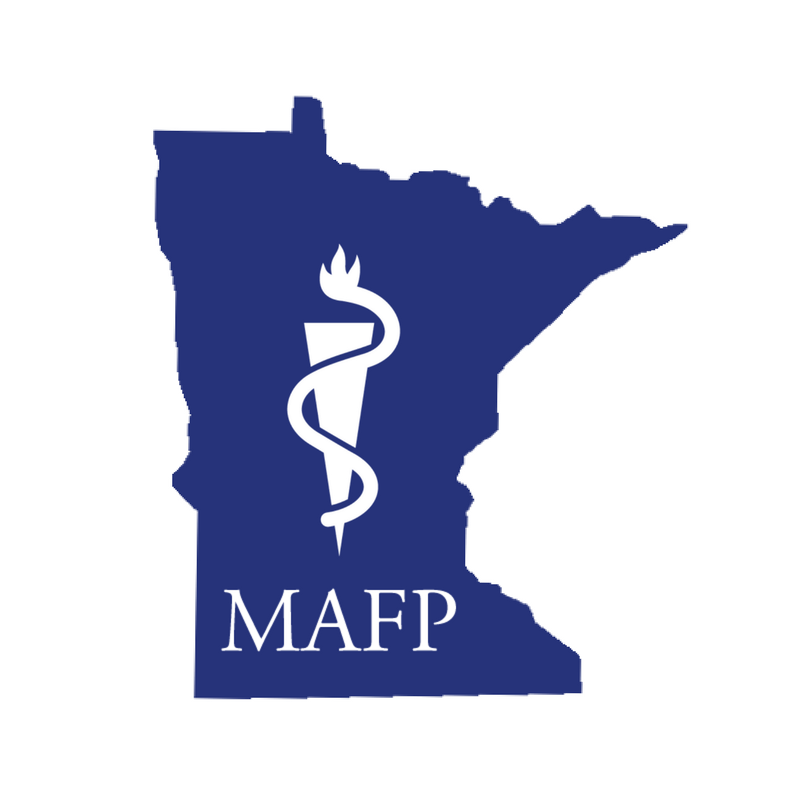 MAFP legislative rep Dave Renner, CAE, shares an update on an opioid stewardship bill moving through the Minnesota House.